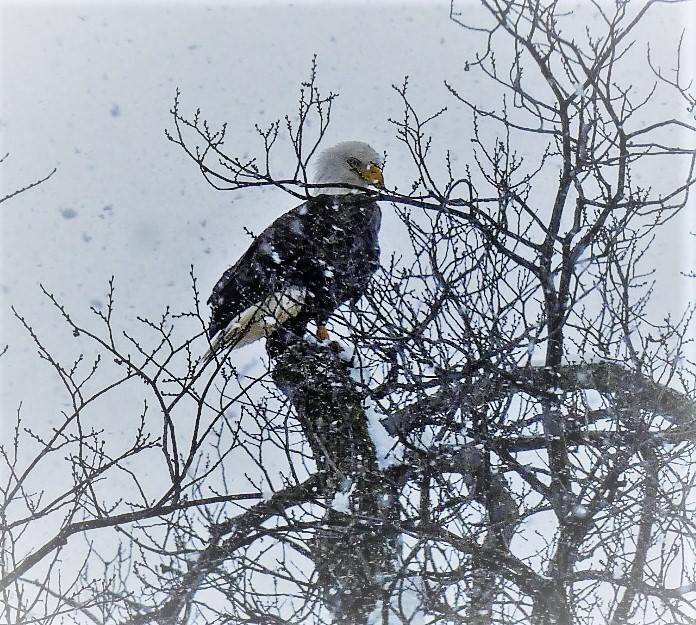 PoPville » Today in Hawks around Town – Eagle in the Snow!! Today in Hawks around Town – Eagle in the Snow!! Friday Question of the Day – Are You Gonna Watch the Super Bowl?